Reading and share top 2 Annette Thomas famous quotes and sayings. 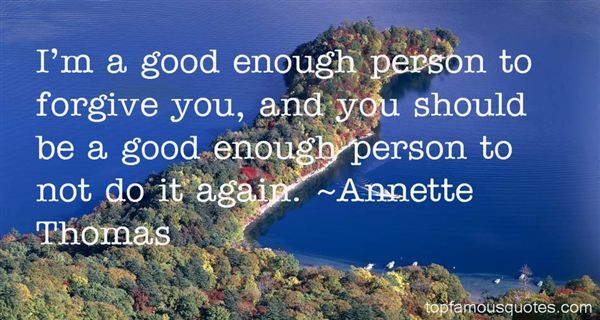 Browse top 2 most favorite famous quotes and sayings by Annette Thomas. Braininess is not attractive unless combined with some signs of elegance; class."